The brain regions and neural chemicals that regulate social behavior are ancient. Across vertebrates, the neural substrates that promote basic adaptive behaviors, such as aggression and sexual behavior, are largely conserved. On the other hand, the neural mechanisms of convergent social behaviors among distantly-related taxa remain unclear. I will discuss how the neural control of paternal care, a behavior that has independently evolved in many distant taxa, relies on similar neural mechanisms. 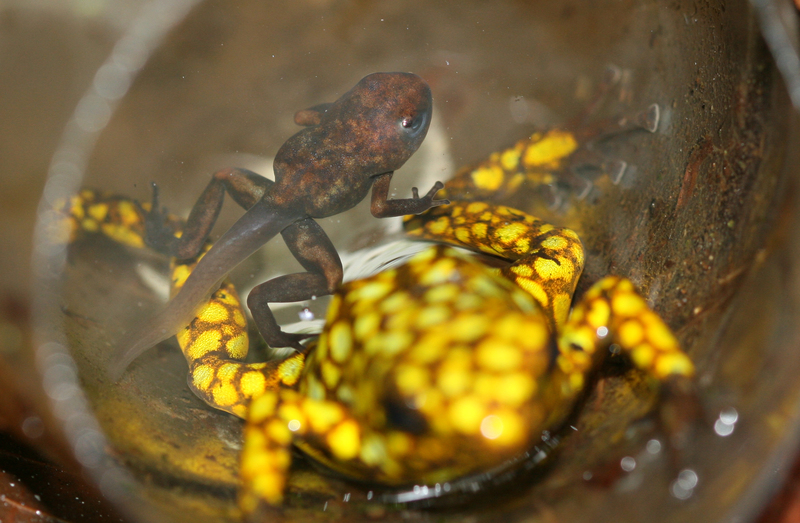 Using poison frogs as a model system, we take a comparative approach to examine the neural control of parental behavior in males and females and have remarkably found many mechanistic similarities to those described in mammals. Finally, I will discuss the neural basis of plasticity in parental behavior, and how individual variation in behavioral output relies on sensory information from both mates and offspring.